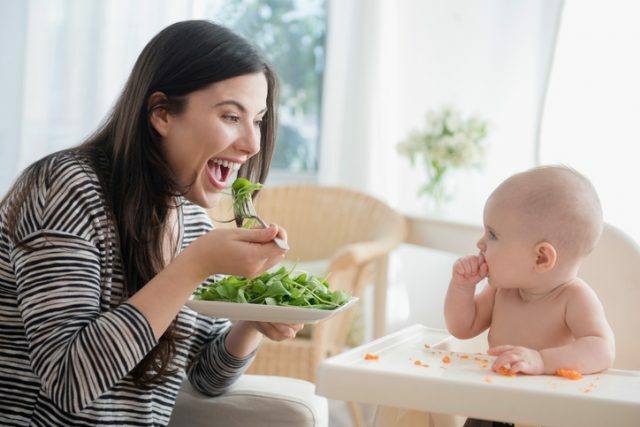 Like a lot of new mums, I knew that when my daughter hit four months I was going to need to make a decision on how I was going to start solid foods. 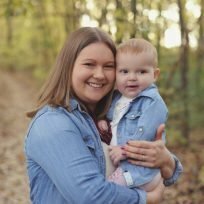 My pediatrician encouraged me to start her on purees, but I was still going back and forth on whether or not I wanted to do baby-led weaning and I knew if I wanted to go that route, I’d have to start researching. You don’t have to buy pureed baby food because your baby eats what you eat, or at least the same foods you would eat. Starting out, you may choose to go slow and start with avocados, eggs, or big strips of meat and gradually build from there. The reason being, if there is a reaction to something, you will be able to pinpoint it better. However, there are parents who start giving the same meals they’re eating to the baby right off the bat: spaghetti and meatballs, tacos, chilli, you name it. If your baby was breastfed, they have already tried a lot of different flavors, since what you eat ends up in your breast milk. Serving them regular foods with seasonings, lets them sample different tastes and realise food is actually quite diverse. I was never enthusiastic about having to feed my baby separately or have to continuously spoon them food while I was eating my burger. Call me selfish, but I loved the idea of her eating her meal right with us, squishing scrambled eggs or chasing black beans. She loved being independent and right around her first birthday, she was using a fork like a champ and scooping her chilli with a spoon right along with us. Plus, it taught her socialization skills.